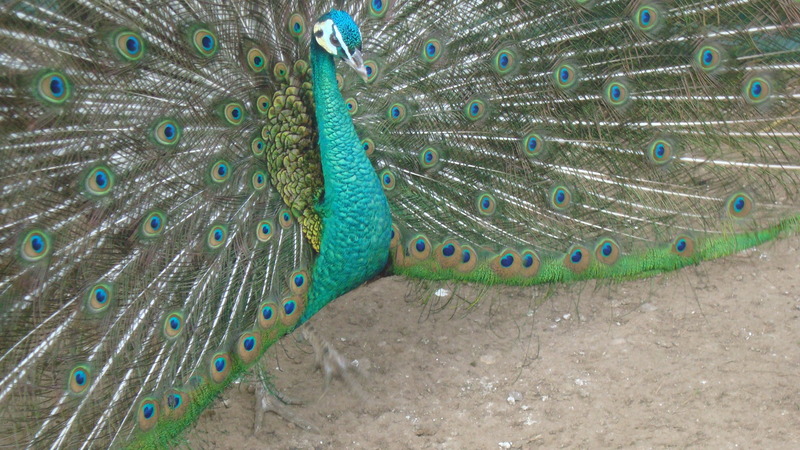 We breed, rear and offer peacocks for sale in the UK. 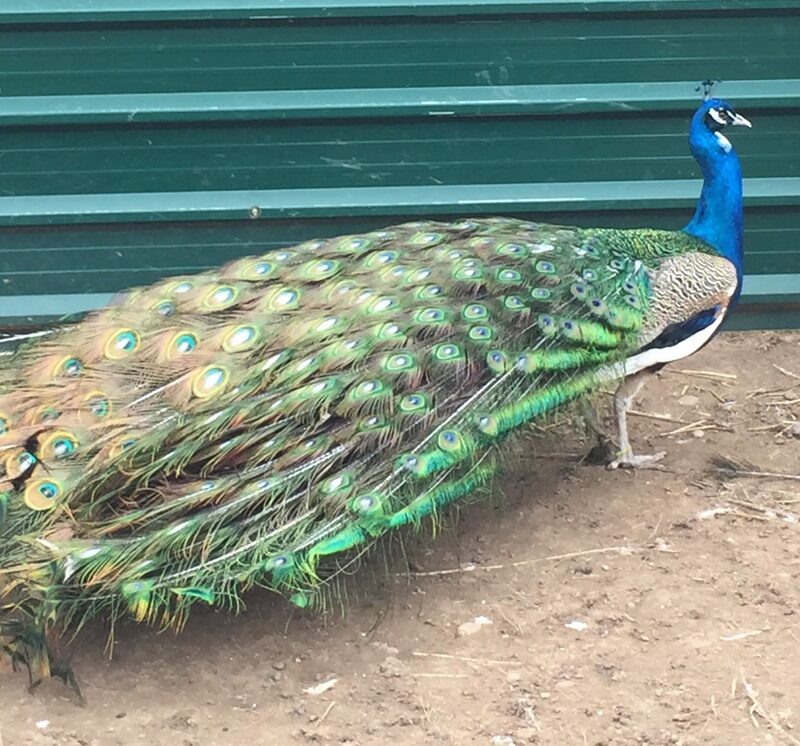 We have created one of the UK’s largest peafowl farms with many breeds of peacocks for sale. Peacocks UK started with a hobby which grew into a passion. Peacock farming, is an unusual business! Breeding peacocks, rearing peacocks, selling peacocks, watching them grow into amazingly beautiful peafowl, what could be better? The passion for peafowl started during a visit to Bristol Zoo at the age of eleven years old when I saw a beautiful white peacock for the first time. It was love at first sight and from that moment I was determined to have peacocks in my life. Nestled in rural Worcestershire our peacock farm has grown to become one of the UK’s largest specialist peafowl farms. We have many varieties of peacocks, peahens and peachicks available for sale. 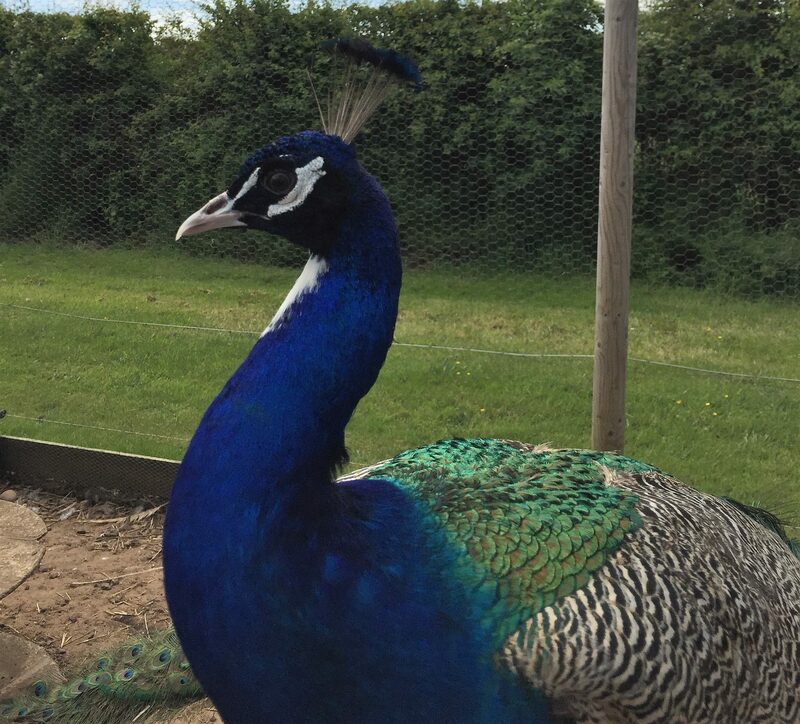 We specialise in rare breed peafowl and were the first breeders to import many of the rare coloured varieties of peafowl into the UK in modern times. 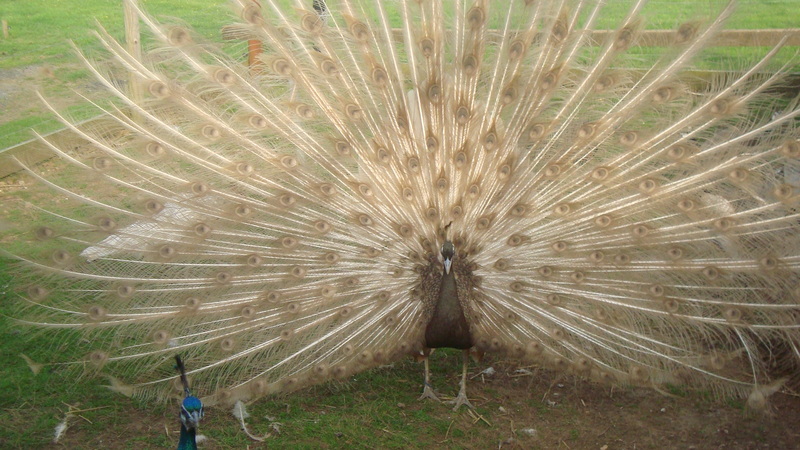 The rare peafowl breeds imported included the following breeds: Cameo Peacocks, Purple Peacocks, Burford Bronze peacocks, Opal, peacocks, Indian Blue White Eyed Peacocks, Black Shouldered White Eyed Peacocks and Silver Pied Peacocks. We also breed and sell Java Green Peafowl, White Peafowl, Spalding Peafowl, Black Shouldered Peafowl and Indian Blue Peafowl. If you are looking for peacocks for sale, we have many peacocks and peahens for sale in the UK. 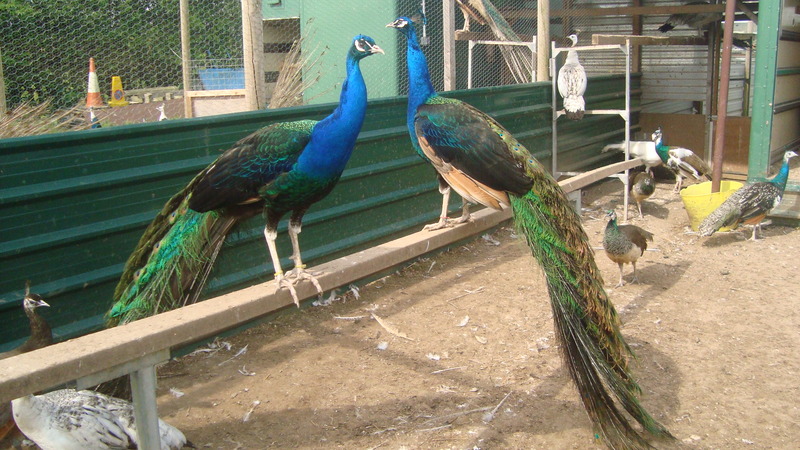 We currently have Indian Blue peafowl, Black Shouldered peafowl, White peafowl and Spalding peafowl. 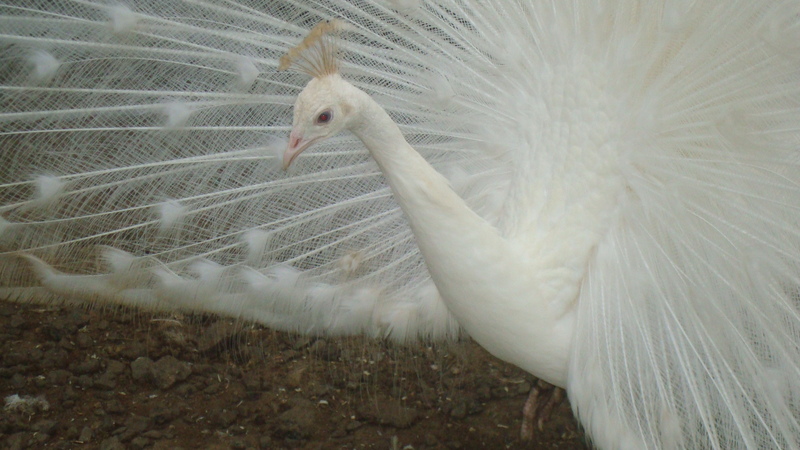 The specialist rare breeds available are: Silver pied peafowl, Opal Peafowl and Cameo peacocks for sale. 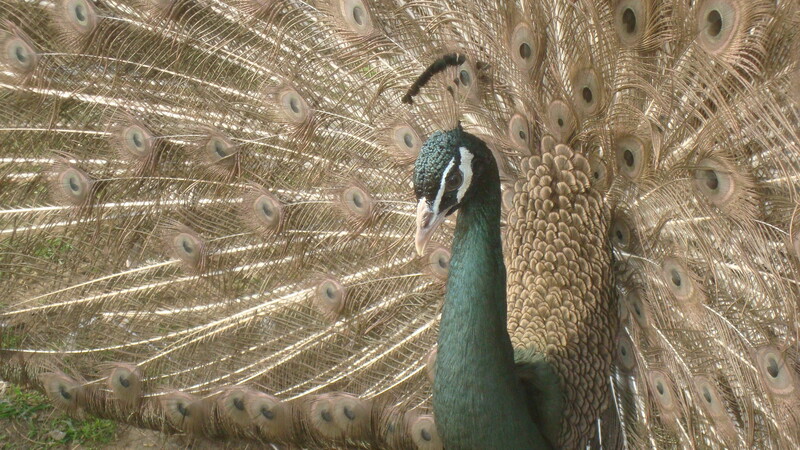 To see our up to date list of current peafowl and peacocks for sale click here. 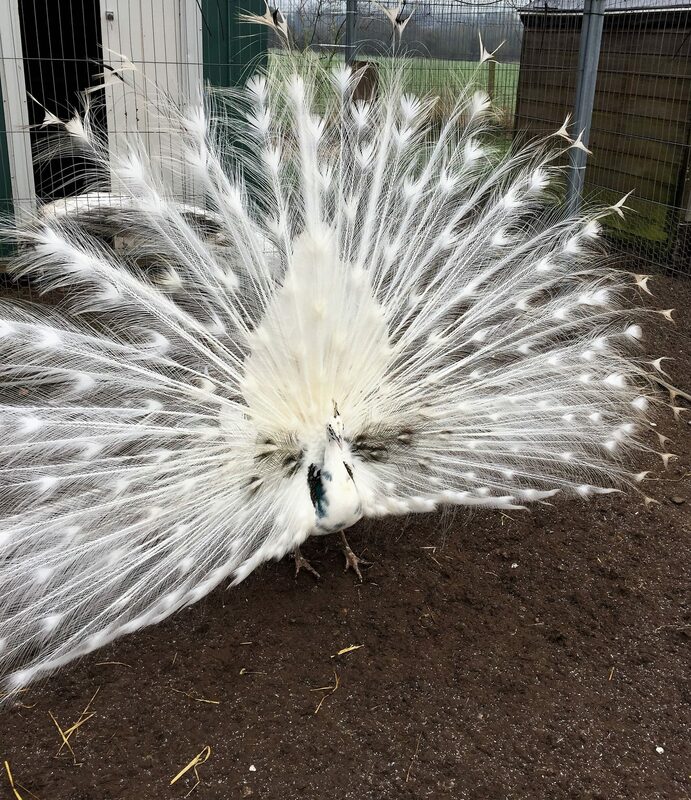 Visits to our peafowl are strictly by appointment, so give us a call and we will look forward to showing you our amazing range of peacocks for sale.